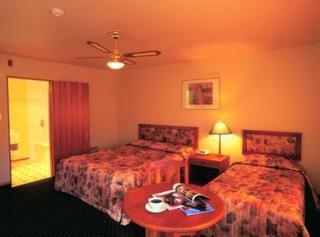 Fieldays accommodation, Hamilton airport hotels and bed and breakfasts located near to Mystery Creek. Book a room for the fieldays at mystery creek or for early morning flights with accommodation close to Hamilton Airport. 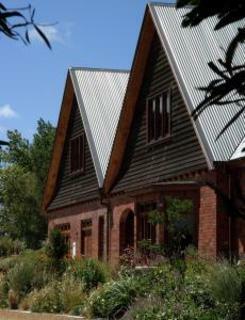 For those who misspell the word, we have also included "field days" accommodation here too. For information on the airport see out Hamilton Airport page. Airport Rd Hamilton 2030 Waikato (Adjacent to Airport Terminal) The Hamilton Airport Motor Inn & Conference Centre is conveniently located adjacent to the Hamilton International Airport terminal, and only 15 kms from the heart of Hamilton City. Karapiro Heights, State Highway 1 Waikato, Waikato Emanuels is an exclusive country retreat located in the heart of the Waikato/Waitomo region in some of the most lush and beautiful countryside in New Zealand.